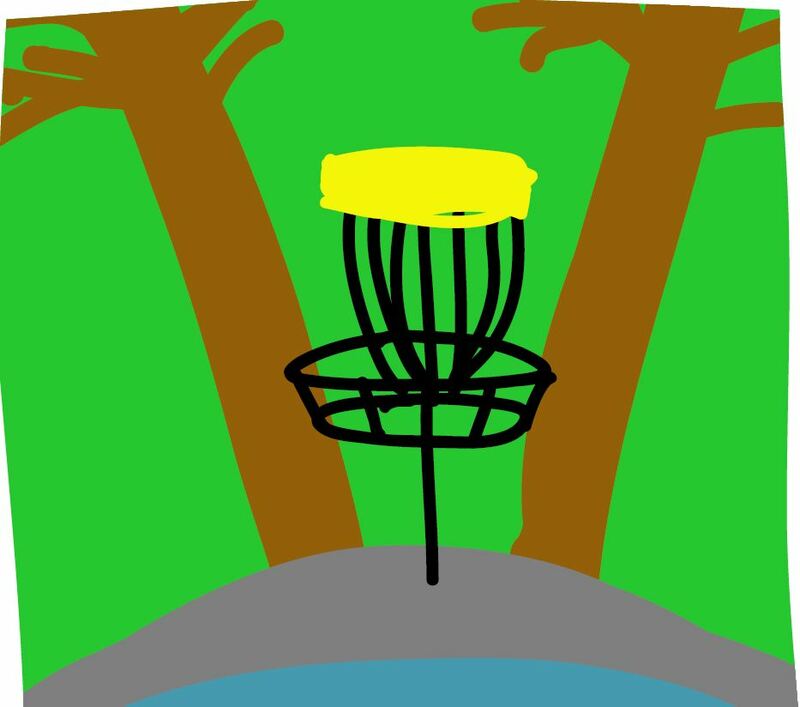 People in The Woodlands have a passion for disc golfing. It’s unreal. I myself don’t excel at it, but it’s amazing to see how many dudes here go out and bond over hurling plastic circles into the woods. It’s like a civilized, conversation-oriented version of the discus. Or a less-sweaty Ultimate Frisbee. So naturally, our church has a disc golf course. The logo idea was my boss’s; the execution is mine. But our real brainchild is David Wittenmyer, who both built the course and designed the website for it. Go admire his handiwork.